A Good Horse is Never a Bad Colour by Mark Rashid. Paperback. This book is packed with advice and hints for getting the best from your horse but each piece of advice is conveyed through a fascinating story. £12.99 in paperback, £16.99 in hardback. A Standard Journey by Jackie Parry. An amazing story about how Jackie and Noel rescued five horses, sold everything they had and trekked along part of Australia’s majestic Bicentennial National Trail. £12.99 in paperback. How about a bag? There’s the Ladies Horse Canvas Satchel Messenger Saddle Shoulder School Cross Body Bag. £7.99 and available in different colours. * Disclosure – ok, two of the above books are written by me…. “A good horse is never a bad color!” I absolutely agree. But, just supposing you could choose the perfect colour for your horse – or the horse or pony of your dreams, which colour would it be? My own favourite – and I’m guessing the favourite of a good few of you out there – is Palomino. I could be influenced by childhood memories of Trigger and Mr Ed and that holiday job I had on a Palomino stud farm. 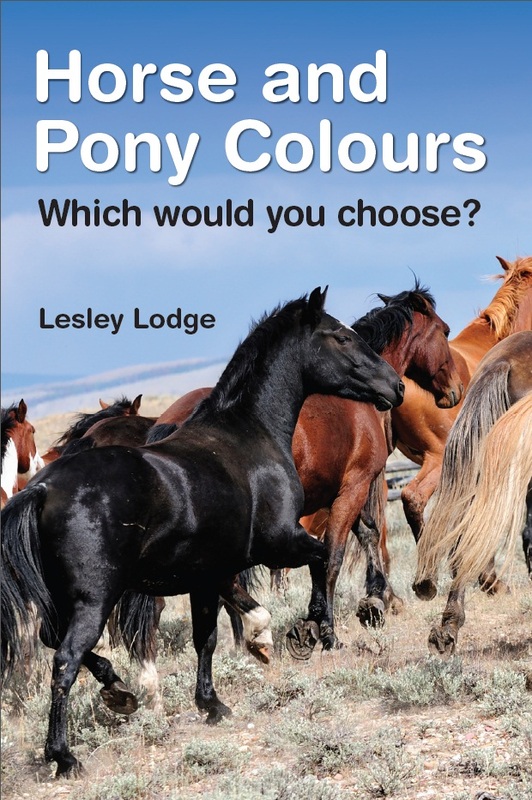 Anyhow, check out Horse and Pony Colours: Which one would you choose? Out early December 2013 in paperback or kindle, with colour photos. There a little bit of science too and a link to a website where you can enter the colour of the sire and dam to get a prediction of what colours the foal might be.